Need light hauling Kettering Ohio? 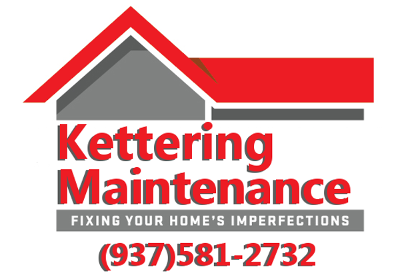 Kettering Maintenance Services offers light hauling in Kettering Ohio, Bellbrook, Oakwood and centerville. 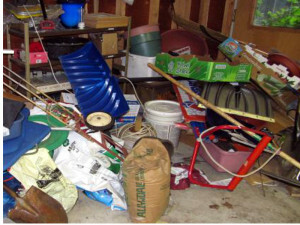 Whether it is your cluttered attic, garage or basement cleaning them is often long over do and a relief once done. With the stress of every day life many times nonessential items or home projects are set a side for a later date. Many times a date that never comes. Let us take care of your light hauling and junk removal needs. With a prompt and professional service will relocate, deliver or dispose of your items. Rental property clean out service is also available. With the rental business time is money and our prompt and thorough service will get your rental empty of all the items left behind. Getting you back to full occupancy faster than ever. Call Us Today 937-581-2732 for Light Hauling in Kettering Ohio!